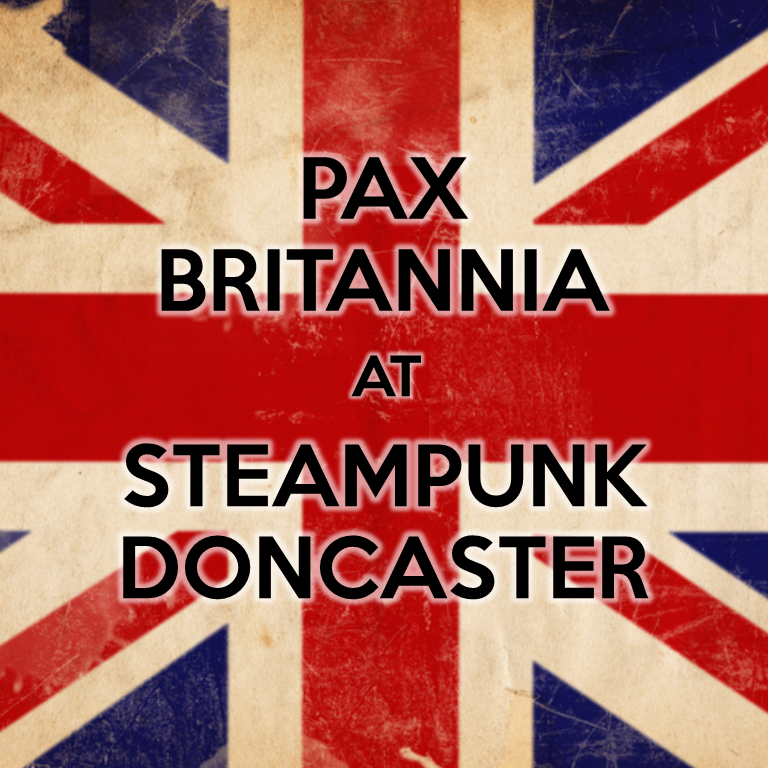 There are less than five day to go before the UK's newest steampunk convention, Steampunk Doncaster, gets under way. 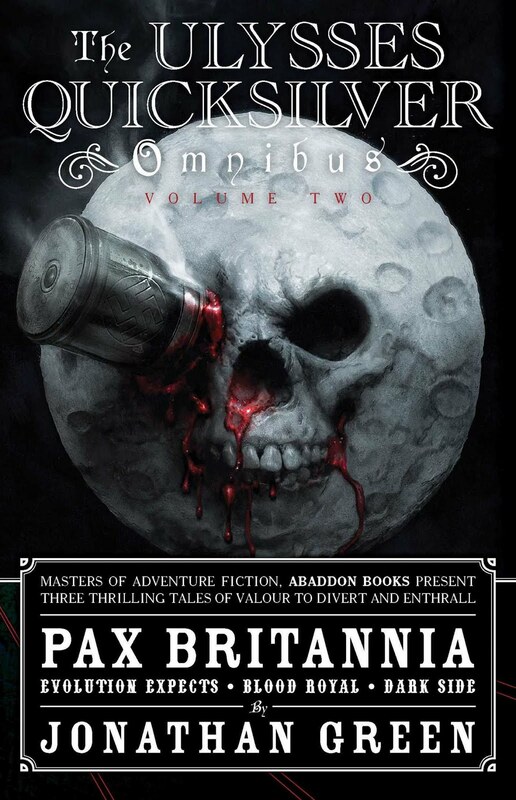 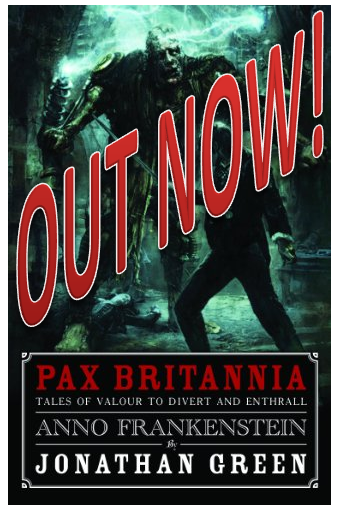 I shall be there, selling my wares and conducting a Q and A session on the Saturday, concerning my Pax Britannia books. 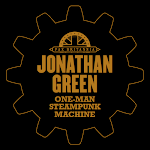 So if you're planning on coming along, do stop by and say hello. 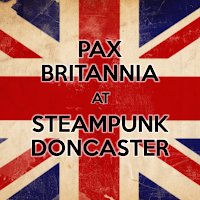 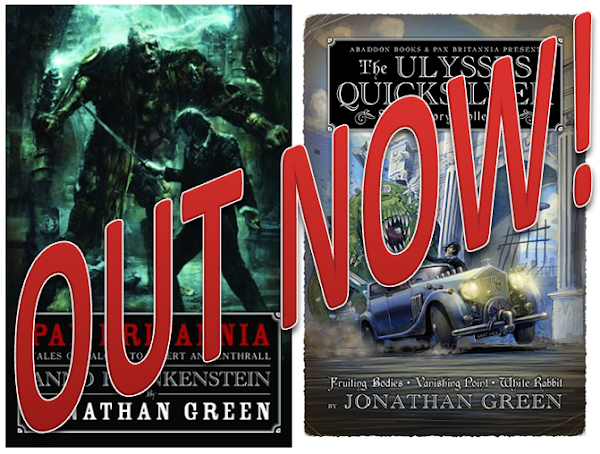 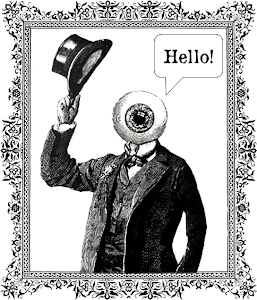 To find out more about Steampunk Doncaster, follow this link.